Making checklists can be important so that you do not forget what needs to be done. You may want to have lists based on the time prior to closing. 7 weeks prior, 6 weeks prior, etc… all the way to the final night packing list. 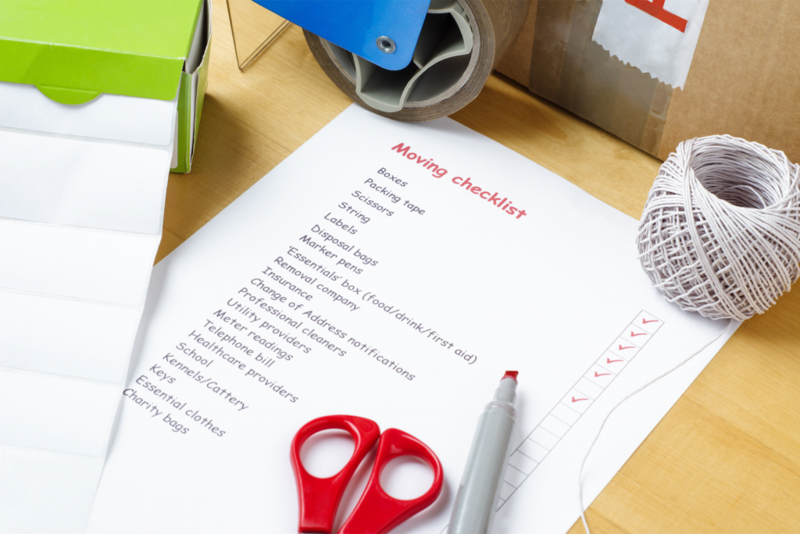 Coordinating utility transfers, packing, cleaning, moving, walk through and closing are essential to a smooth transition to your new home.